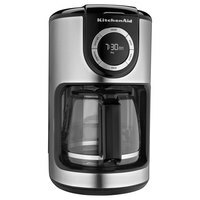 Some hotel room coffee makers are compatible with small coffee pods or K-cups, which can easily be inserted into the machine. 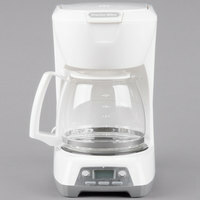 This design allows each guest to brew a cup of coffee exactly to their liking! 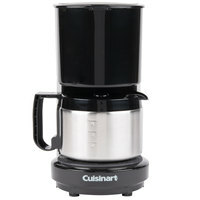 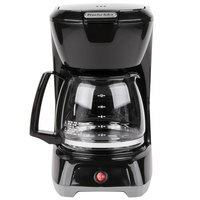 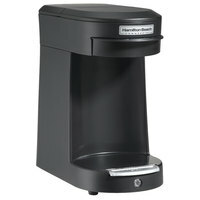 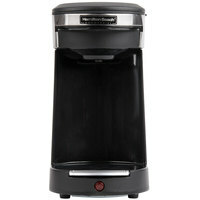 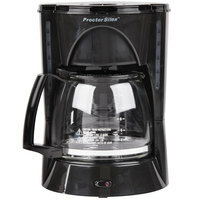 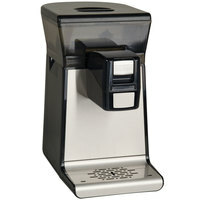 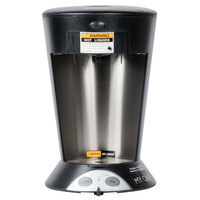 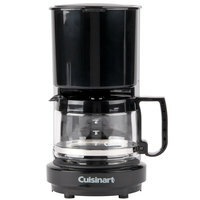 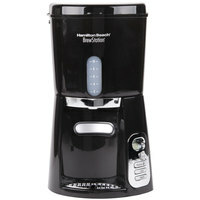 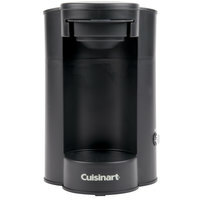 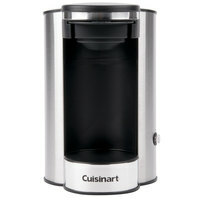 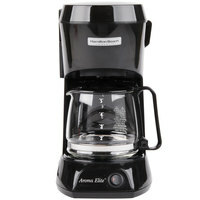 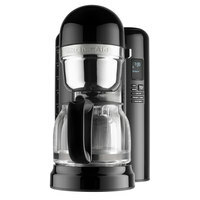 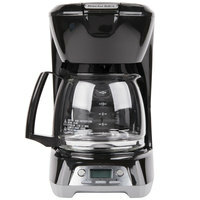 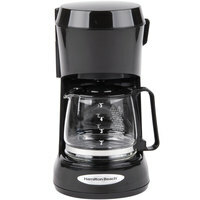 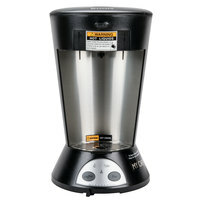 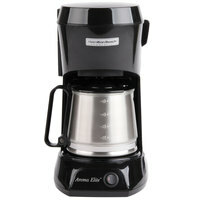 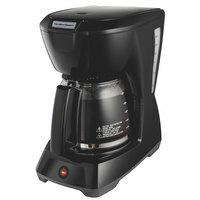 We also offer traditional coffee makers if your guests prefer to brew with coffee packets. 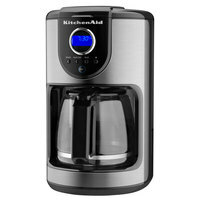 If you're placing these coffee makers in a room with multiple guests, check out our double units that can brew several cups simultaneously. 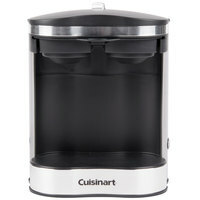 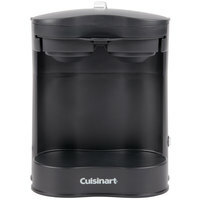 Also make sure to check out other great items from Conair, Grindmaster-Cecilware, Hamilton Beach, KitchenAid, Proctor Silex, STAY by Cuisinart and Wilbur Curtis. 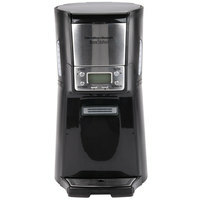 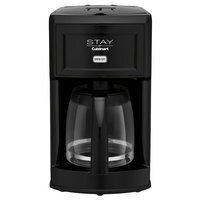 Equip your hotel rooms with coffee makers, so your guests can serve themselves delicious cups of hot coffee! 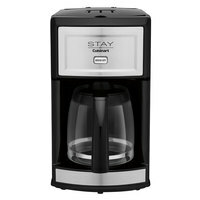 Whether you choose a coffee maker that uses K-cups or one that uses traditional ground coffee, your customers will appreciate the convenience of having hotel room coffee. 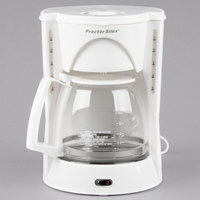 Choose from models that come with or without servers to accommodate your serving preferences. 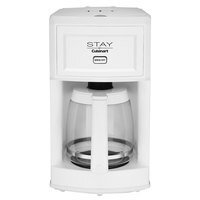 Be sure to consider our disposable plastic coffee cups, coffee packets, and coffee condiment organizers to complete your hotel room coffee setup. 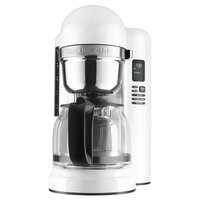 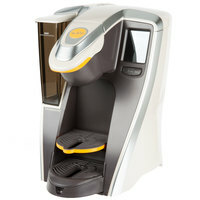 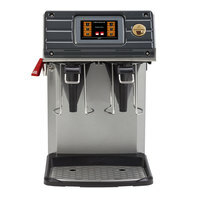 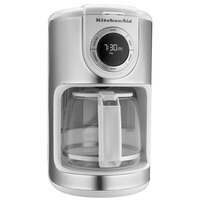 If you're wondering where to buy hotel room coffee makers, we have a large selection of hotel room coffee makers for sale at the lowest prices.